37 years of melancholy paved the way for Sunday’s coveted 3-hour performance, and would soon reveal itself to be a rare treat for Dallas Cure fans. 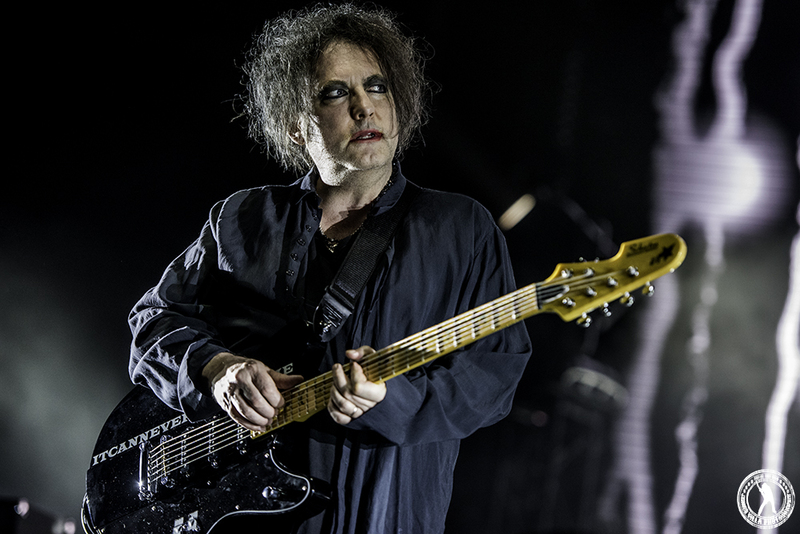 Having waited 8 years to see Robert Smith in all his doom and glory, threads of black packed the AAC, some turning aisles into nostalgic dance club scenes, others sitting stoic through the entire set…perhaps taking it all in? Or perhaps we’re just getting old, greying a bit, and losing our gothic touch. A few of you deserve accolades – you with your sunglasses on all night crouched low in your seat, you with your glo-light necklaces, and you partaking in pre-game bathroom festivities and post show after-parties, way to bring it old school. I’m just going to throw this out there – goths can be a bit melodramatic. Add in conversations about their beloved post-punk pop band, and the Facebook feed (if they’re not too “cool” to have one, of course) will go on for hours, as was the case post-show Sunday. “It didn’t sound like the album.” “It was too mainstream.” “They didn’t play ‘Friday I’m in Love.’” “They didn’t play the B-sides.” “What happened to the 2nd new song?” Get over it; go dance it off at The Church. You, my dark friends, may have witnessed something better altogether. 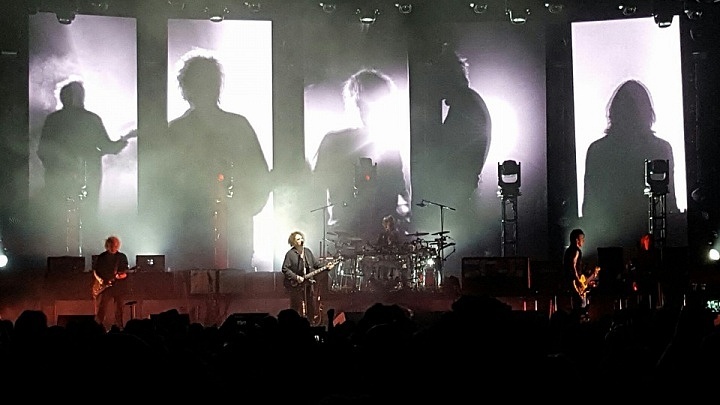 Perhaps they didn’t play “Friday I’m in Love”, or as many of the promised rarities as some of the previous tour stops have seen. (I will admit I’m a tad bitter myself that we missed our shot at seeing the 2nd debuted song, “It Can Never Be The Same”. What gives, Robert?) But what the band did gift Dallas fans with was a step back to 1989’s Disintegration tour. For those of you who were there, you may faintly remember that mid-September Starplex night. This night of time travel is all the more appropriate too, having just celebrated the 27th anniversary of the release of the moody album. 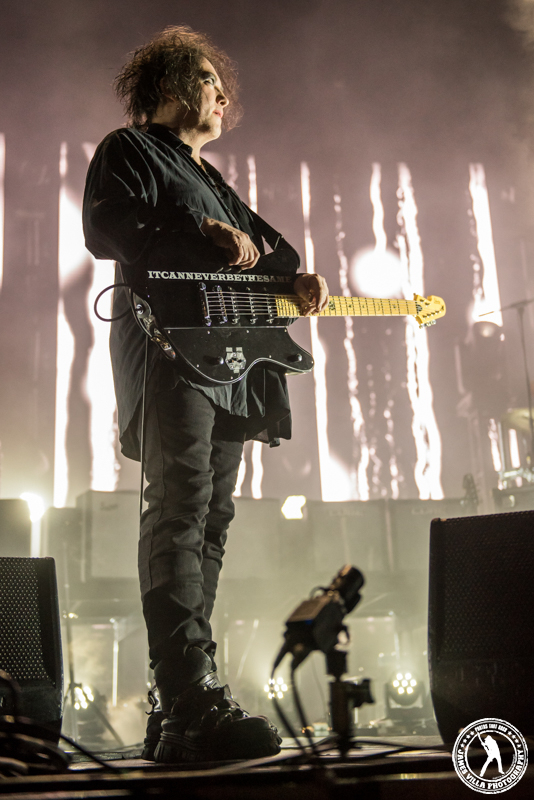 The Dallas setlist stands out amongst the others as an album-focused performance, showcasing, in order, almost the entire Disintegration album (all but 4 songs). 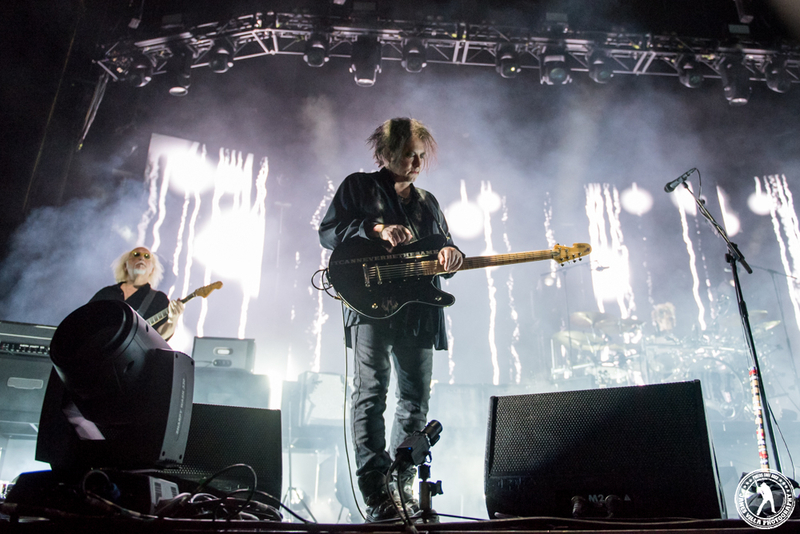 You may not have caught on to this, as the setlist was speckled with other highlights from the band’s generation spanning discography. It was a show we’re likely to not see again from the Ruby Woo’d Prince, and one I am glad to not have missed. P.S.- For the record, it once was, and always will be Starplex. I don’t care how many times you rename it.